What’s under (and in) the tree this Christmas? 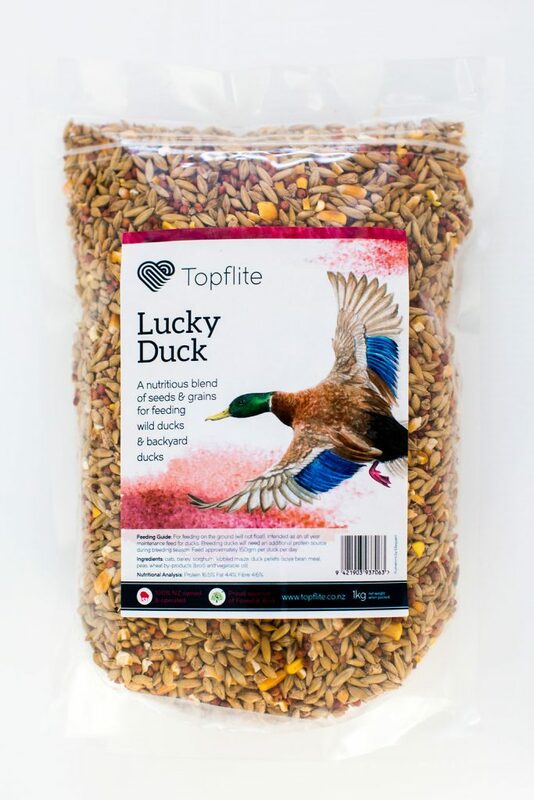 | Topflite Ltd. Yes, we may be a little biased. 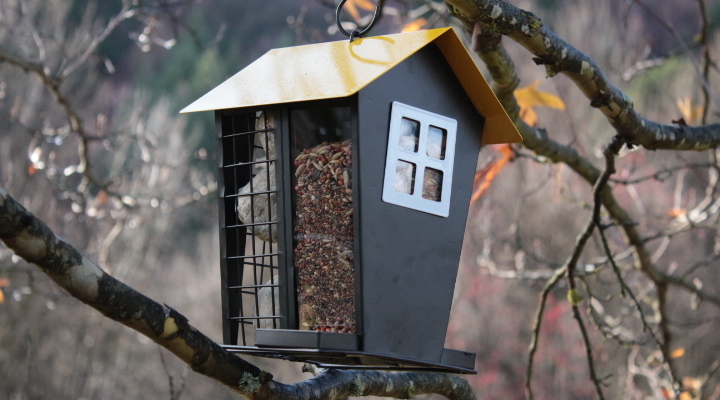 But when it comes to getting the perfect Christmas present for the hard-to-buy-for we think there are some very excellent choices in wildbird feed and feeders. Here are four of our top choices, available at your favourite stores nationwide. 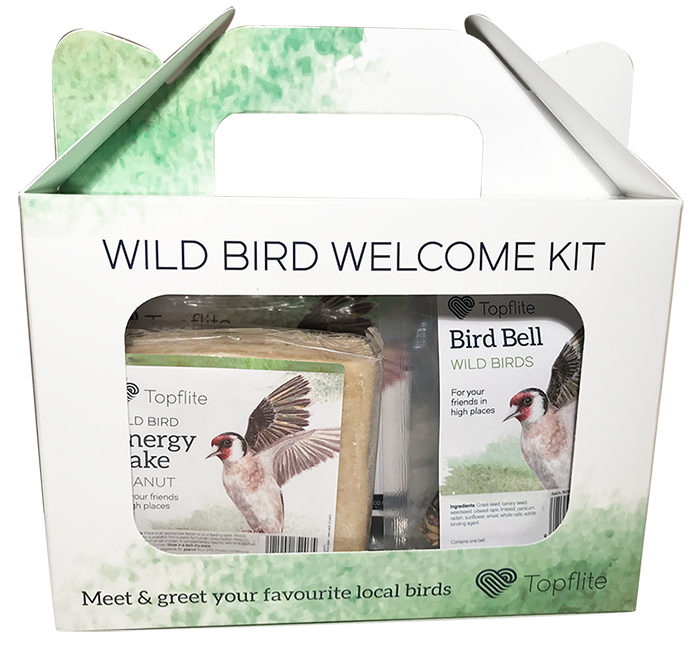 They’ll thank you for it (both the recipient and their local bird life). Everything needed to attract the local birds. 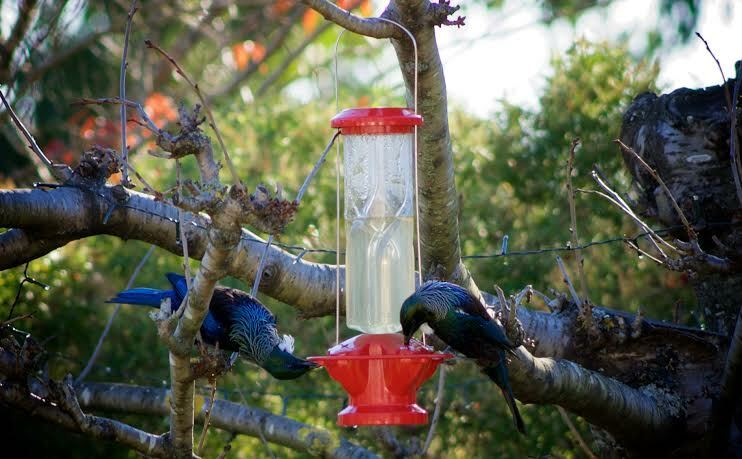 Mix up the menu with this colourful, durable feeder. Quacking good fun at your local park.